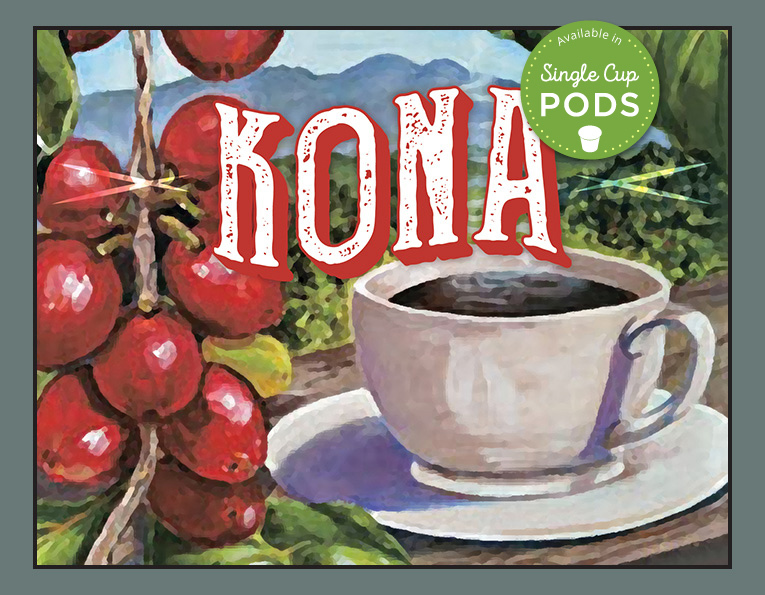 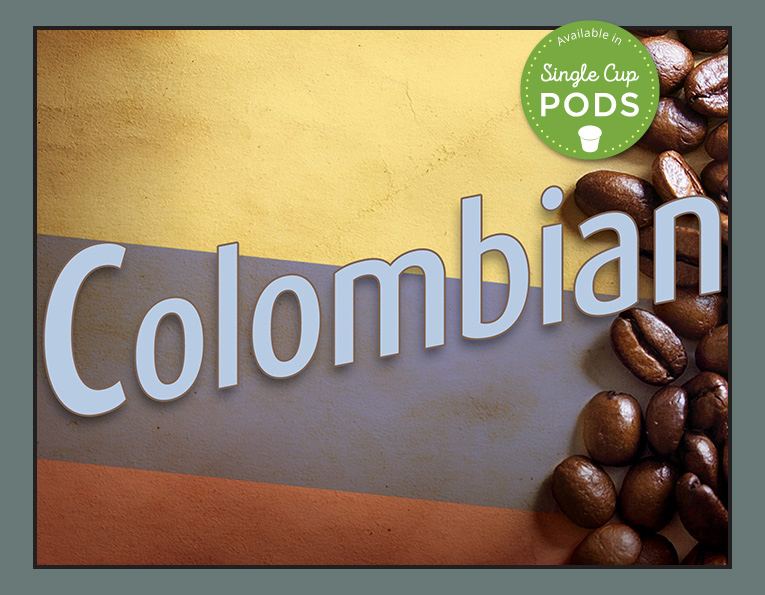 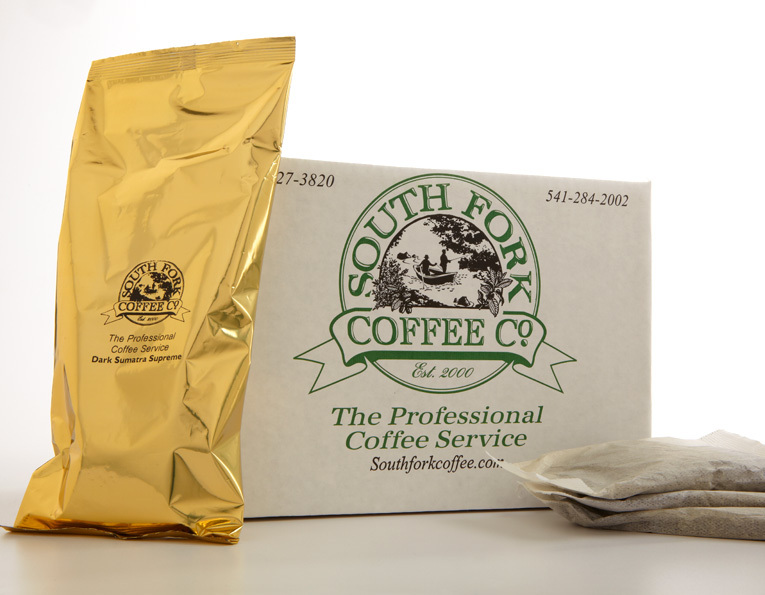 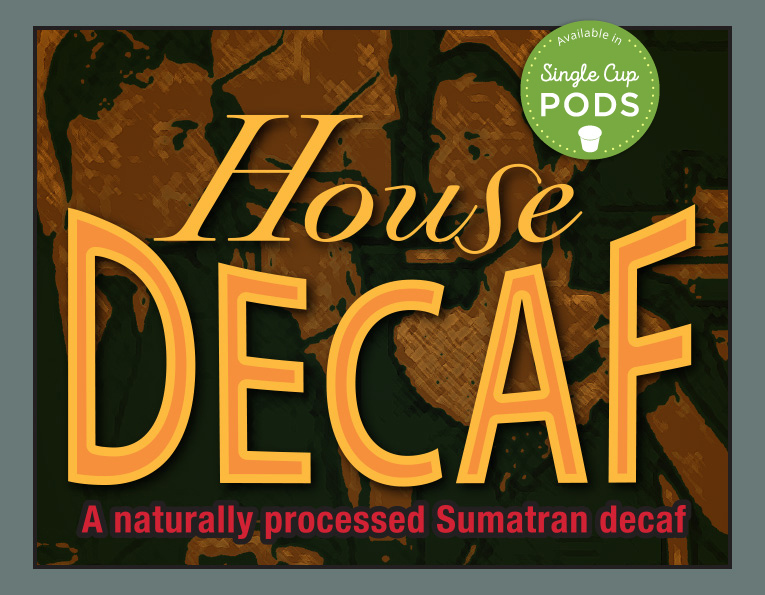 A great medium, full-bodied everyday coffee from Central America. 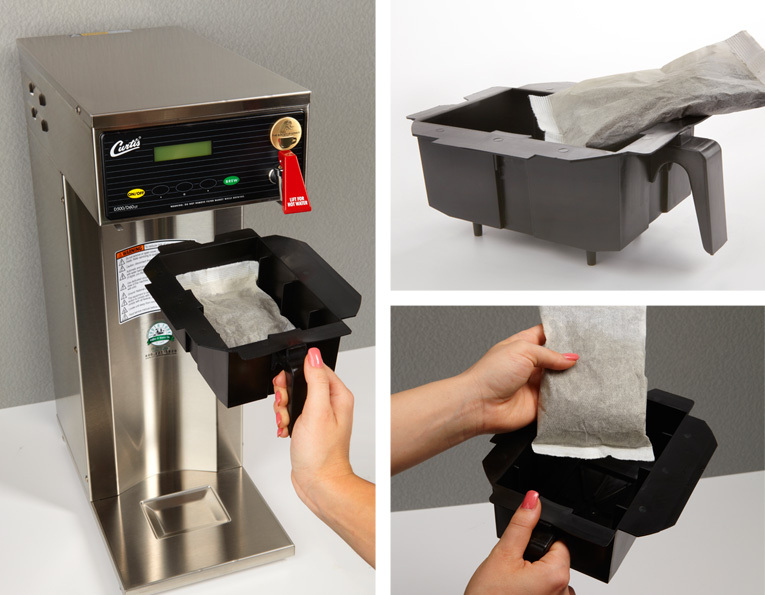 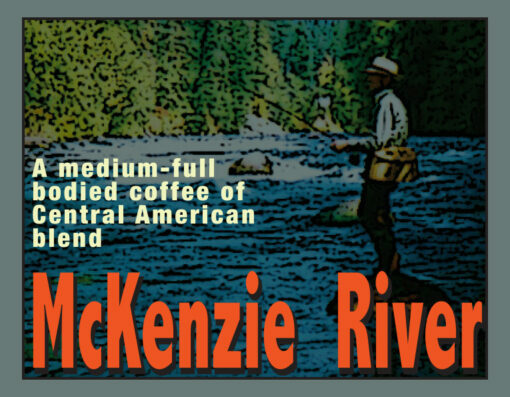 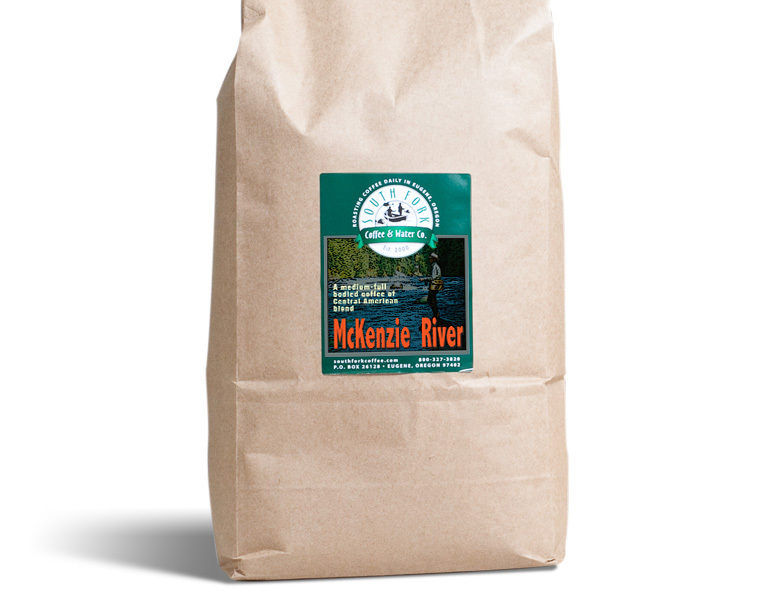 One sip of our McKenzie River Coffee Blend will awaken your senses to the naturally rich and flavorful aroma of this medium-full bodied Central American coffee. Just add a little raw local honey or milk for a creamier taste.